File sharing is important to most businesses and the Copy service, offered by Barracuda Networks, provides an easy and affordable option with a high level of data protection. Copy works on most platforms including Android, IOS, MacOS, Windows and Linux and the free software can be downloaded to computers and mobile devices. Files can be shared as “view only” or with the ability to sync and edit. 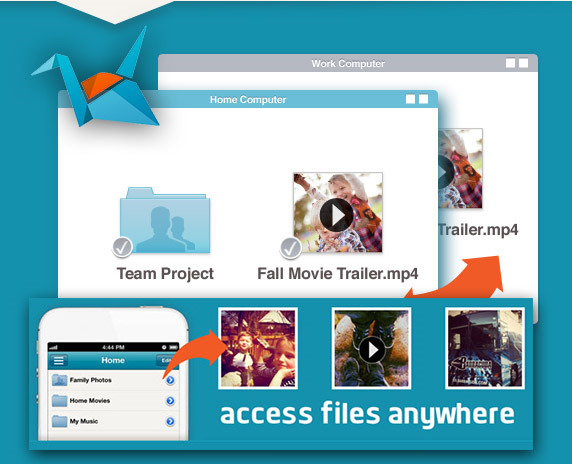 Users can upload text, audio and video files with no size limitations. Copy offers users 15 GB of storage for free for up to five personal accounts. The price for additional storage is competitive but Copy ensures that users get the most out of the storage tier that they buy by charging for data that is stored only one time. The company’s pricing structure, which they call “fair storage”, allows the cost of shared folders to be split so that customers don’t pay for the same file storage space for each user who has access to it. For example, a 20 GB folder that is shared by 4 people would be charged at 5 GB per person, rather than 20 GB each. Some file sharing services charge the space for one file for every user who has access to it, so customers must buy more storage.